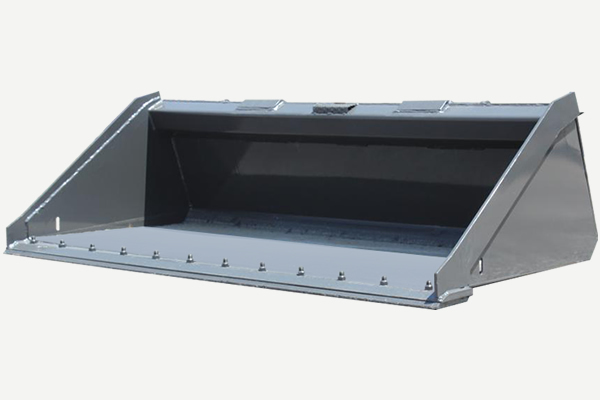 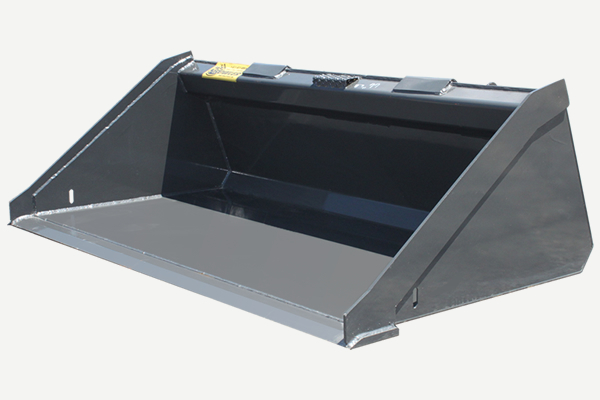 Prowler Heavy Duty Long Bottom Skid Loader Buckets were designed to provided greater visibility for the operator, yet have a greater load capacity than the standard low profile bucket. 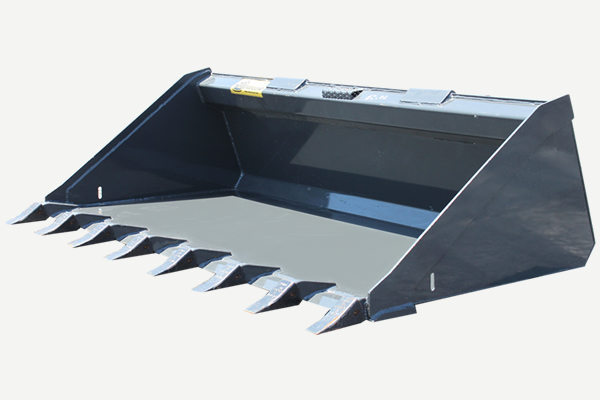 It’s an ideal solution for moving, digging and grading dirt or gravel. 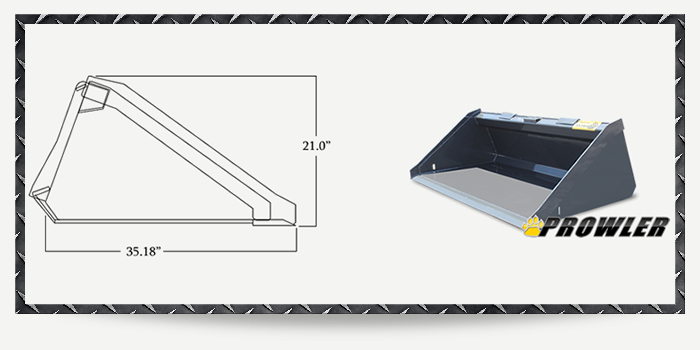 Pin-on Teeth, and Bolt-on Cutting Edges are also available upon request.